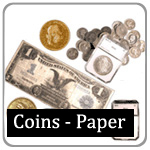 Stinson & Company is always looking to purchase your old Coins and Paper Money. 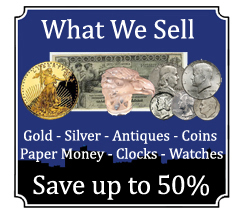 We offer premium prices for semi key date and key date US Coins as well as high grade US Paper Money. We will pay fair and honest prices for outright buys or offer the what you need with the safety of a 30 day loan at the lowest rates in the state. Find out why more people choose to do business with us time and time again. Selling your Coin(s) or Paper Money you need to know as few things. Selling your item(s) is as easy as stopping by anytime, no appointment needed. 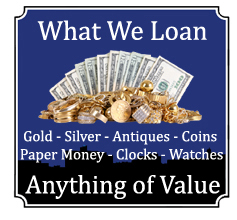 Coin and Paper Money prices have seen great gains in value over the last few years and are very profitable time to sell or get a cash loan with today's high prices. We have close to 20 years of experience when it comes to buying and selling Coins and Paper Money. We have a earned a reputation in southern Maine for fair and honest dealings. Stop by for a free evaluation. • Always sell your coins and paper money locally. Finding a dealer you can trust is paramount. We value our customers and we rely on word of mouth advertising. Happy customers are important to us. 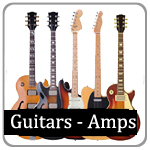 • Find out an approximate value your item(s). 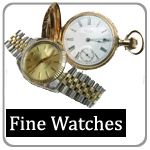 There are plenty of publications and web sites like eBay that you can compare your item to. 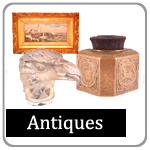 Make sure your item(s) compares with a proper condition grade to ensure a true estimate of value. 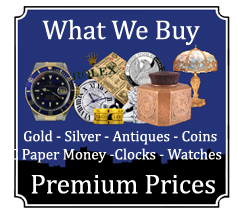 • Shop around to find out what shops offer the highest prices for your Coins and Paper Money. 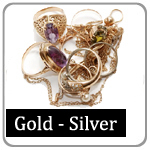 Many shops will need to evaluate the item(s) in person for a proper and acurate cash offer. • You can sort out the honest buyers by their offer. Some will offer very low prices and others will offer fair prices. This way you can get the most for your item(s). Give us a chance to earn your business and you will see we offer the best prices and customer service in the area.